Tonight’s meeting is only for the Scouts going on this weekend’s campout. Here are some updates to our campout this weekend. We are going to have a cabin at Shady Brook YMCA in Deckers. The cabin will be heated and we will base our activities out there. If the snow is lacking at the Camp, then we have the option to drive to snowy trails to snowshoe then come back to camp to cook, sleep, MB and rank advancement activities. For tonight, please bring as much as your packing list as possible. 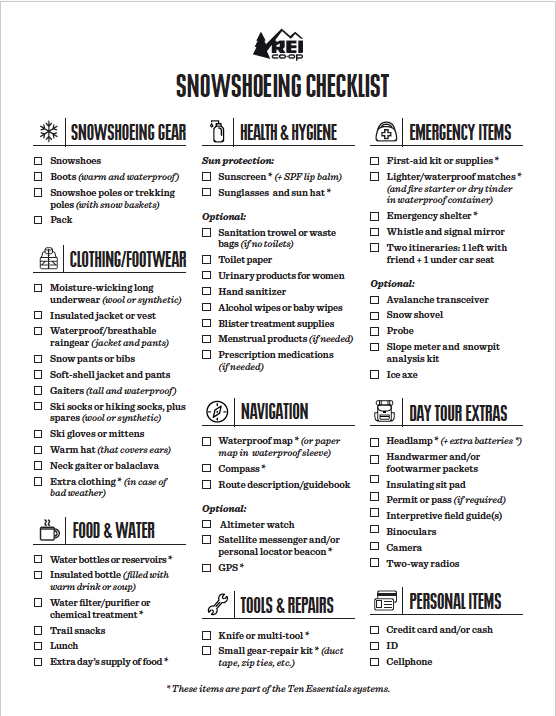 Due to the outside temperature forecast, its very important that we all share good and bad ideas to ensure we are able to accomplish our snowshoeing hikes in a fun and safe manner. In addition to the packing list the scouts camp up with, please use this resource that Mr. McGuire picked up from REI. 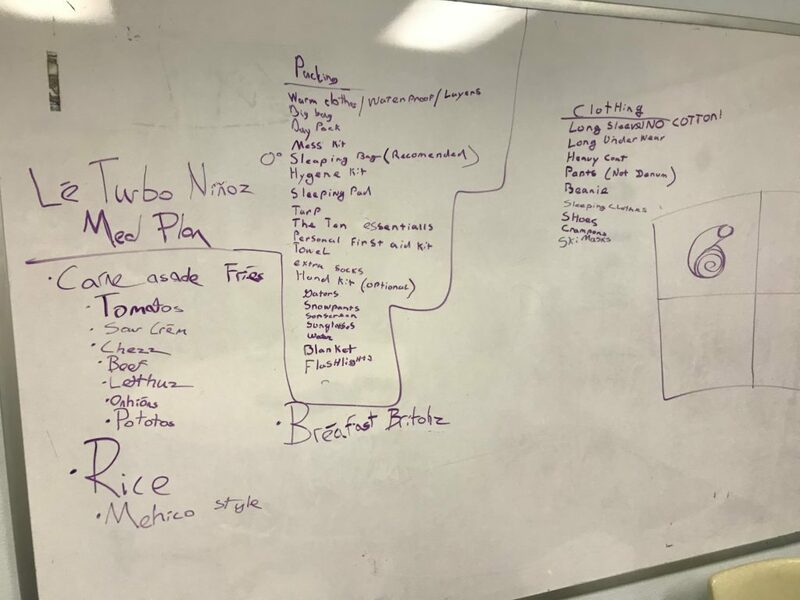 The food menu needs to be refined and a couple scouts chosen to be the Grub Chief (Scout in charge of buying the food and supervising the cooking). The lunch time meal on Saturday should be a backpacking meal that we can make on the snowshoe hike. On Friday, make sure the scouts bring their own dinner….Subway Sandwich or something to that affect. Tonight’s meeting will be at 7pm. Please indicate if you need the troop to provide snowshoes. We have limited quantities. As a back up, the Air Force Academy rents them for $9 a pair.